Rebuilt from the ground up. Packed with astonishing 2000-Series technology this SVS icon delivers championship punch from a 16.5” diameter footprint. C-2000:Award-Winning 2000 Series Performance. Fresh All-New Cylinder Design. Introducing the new PC-2000, featuring all-new 500 watt amplifier and capable 12” driver in a refreshed and modern style. It’s better looking and better performing even than its revered predecessors leveraging SVS’s award winning 2000-series technology. 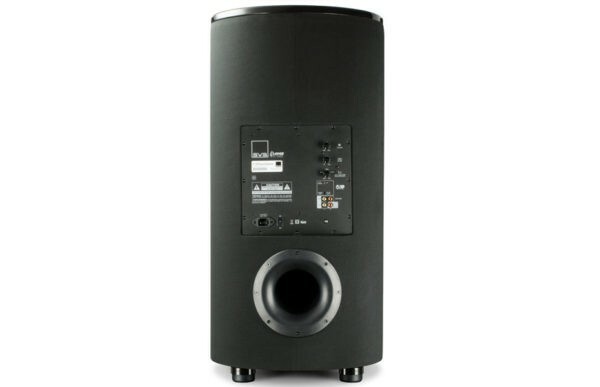 True to its iconic design heritage, this vertical powered cylinder leverages its height to sonic advantage. 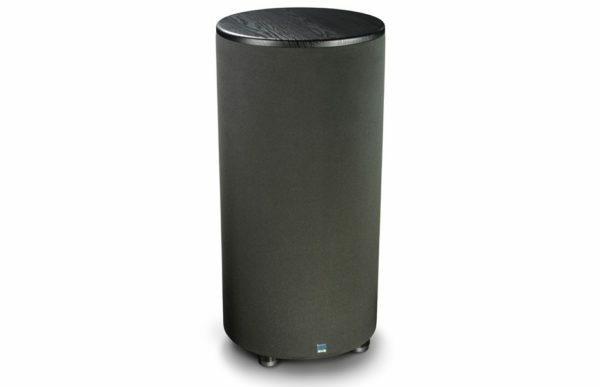 With a mere 16.5” diameter footprint, it delivers unmatched bass performance per square inch of floor space giving you the sheer power of a ported subwoofer in a footprint nothing matches. Your music and movies will enjoy depth and dynamics like never before. 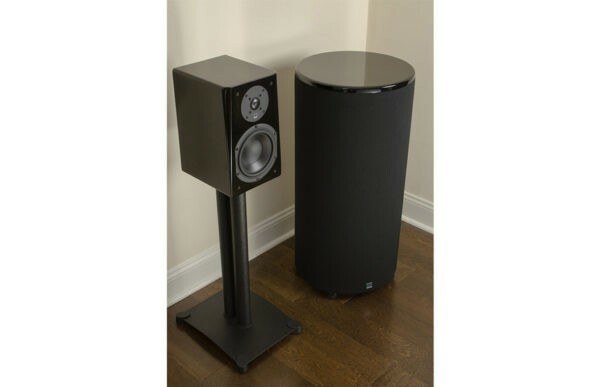 Upgraded with Sledge STA-500D amplifier technology and down-firing 12” driver of the acclaimed 2000 Series, its deep bass extension and mid-bass slam are outstanding. Music and Blu-ray concerts are rendered with subtlety and nuance, and a tight, fast and musical bass line. Action and sci-fi movies will take on new levels of slam/impact, and the subterranean 16 Hz extension delivers spine-tingling lows and white-knuckle tension on dramas, thrillers and horror flicks. 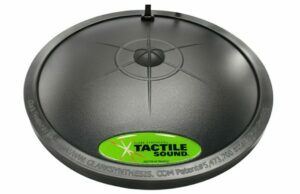 And thanks to with integrated SoundPath Isolation System, elastomer feet that decouple and isolate the subwoofer from the floor, that bass sound is cleaner, tighter sounding and less likely to disturb neighbors and housemates. Topping off this performance refresh, the PC-2000 gets a premium black-knit speaker grille cloth cylinder covering, and an interchangeable top cap available in black ash and black piano gloss finishes which help this handsome subwoofer fit into a wide range of décors. 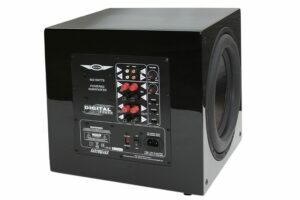 The Sledge STA-500D is the sonic engine that brings an unprecedented amp technology and sophistication not found anywhere else at this price point. 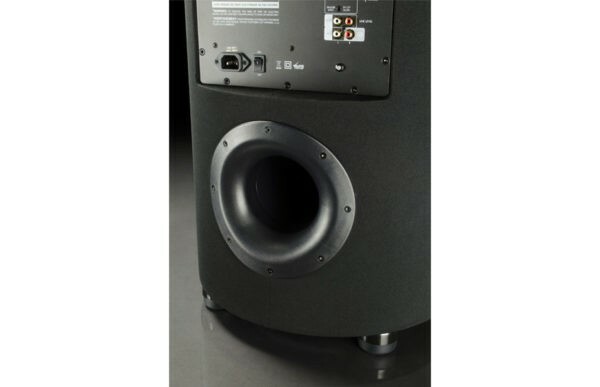 On sheer power alone, it effortlessly punches out 500 watts RMS and 1100 peak watts. And thanks to digital signal processing it’s quick, smooth and precise at all drive levels. 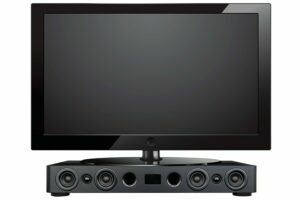 Plus, its flexible connectivity makes for easy set-up and integration into your home theater or stereo system. And an energy saving mode keeps standby energy consumption to a minimal 0.5 watts. 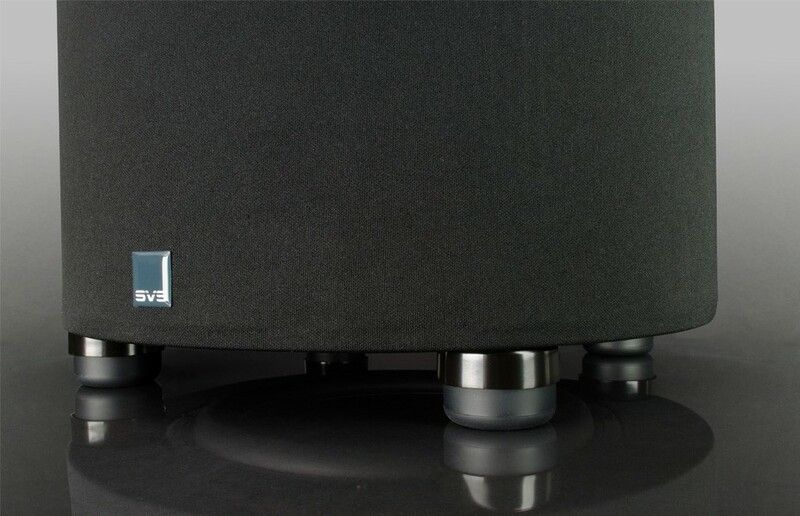 Designed from the ground up and leveraging SVS’s latest and award winning 2000-series technology – and optimized through exhaustive testing until it delivered unprecedented performance – the all-new 2000-series driver will do you proud. Matched and maximized to its Sledge amplifier, it effortlessly delivers the STA-500D’s precision, dynamic flexibility and raw punch. In its new form, the all-new driver delivers higher output, improved linearity and lower distortion. 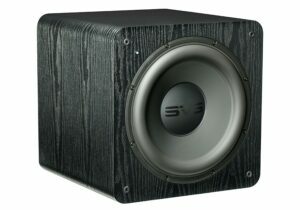 That means you get loads of clean, precise, deep powerful bass for your movies and music. All-new, exhaustively tested design inspired by the SB and PB 2000. Tall, dark and handsome, the all-new PC-2000 is an elegant addition to any décor with a premium black-knit speaker grille cloth cylinder covering, and an interchangeable top cap available in black ash and black piano gloss finishes. Its 16.5” footprint and weight shy of 50lbs, provide placement flexibility for integration into your living space. 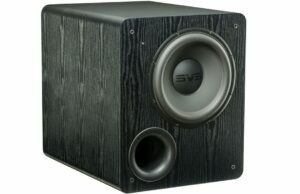 Whichever SVS product you choose, you will be confident knowing you are getting the finest audio for the money. FR graph does not denote maximum output capability. Rear-firing 4″ high-flow port with custom-tooled outer port flare. 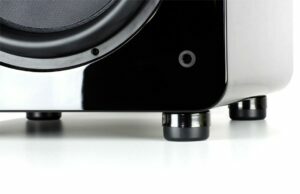 Extremely rigid and strong cylinder enclosure. Shipped Dimensions: 38.2″ (H) x 19.0″ (W) x 20.0″(D).